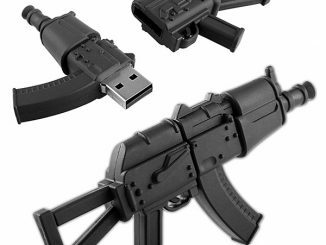 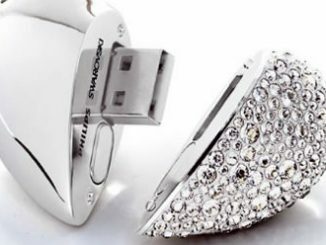 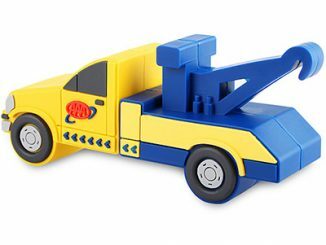 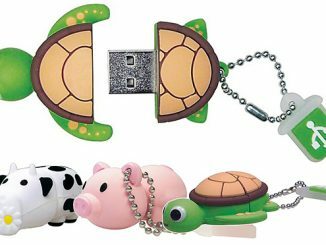 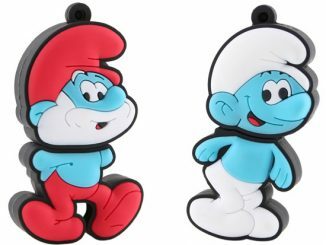 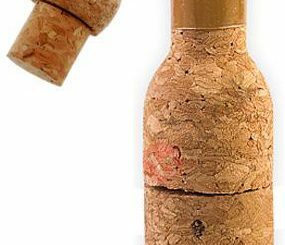 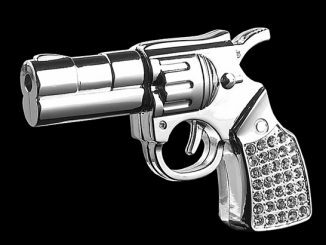 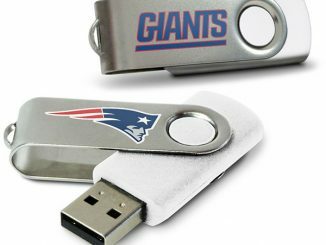 USB flash memory drives come in many shapes including popular beverages like a Beer Bottle and Wine Bottle. 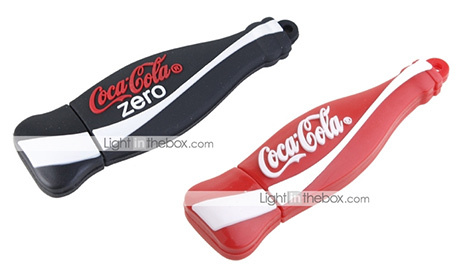 For Coke fans comes another option: Coca-Cola & Coke Zero USB Flash Drives. 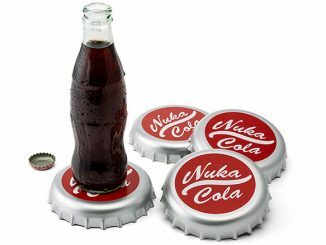 These refreshing soft drink jump drives would go great with the Hamburger CD Case from the last post. 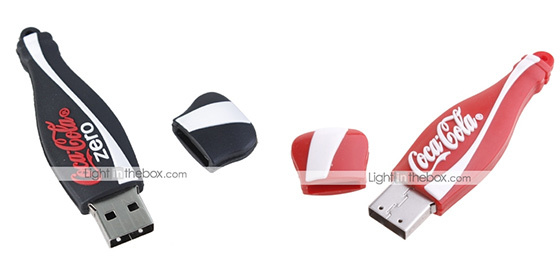 The Coca-Cola and Coca-Cola Zero Flash Drives are compliant with the USB 2.0 high speed specification. 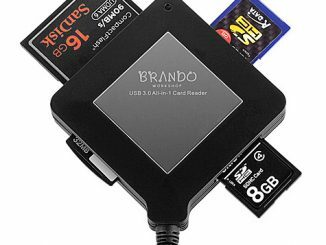 Supporting plug and play, you don’t have to worry about drivers for Windows computers. 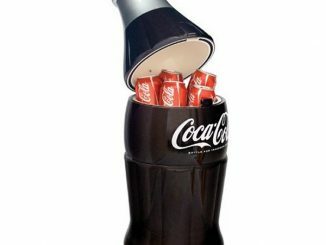 Coca-Cola USB Flash Drives are available in 1GB, 2GB, 4GB, and 8GB versions starting at $9.86 at Lightinthebox.com. 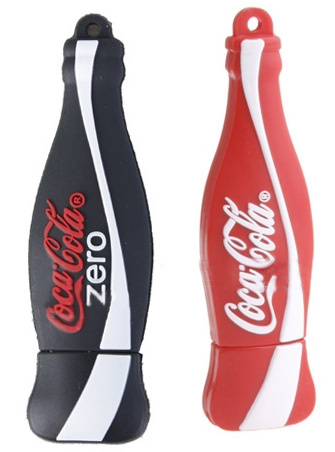 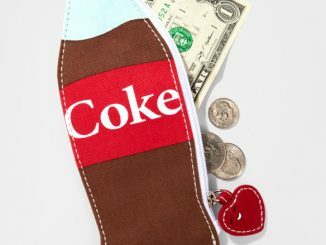 The Coke Zero USB Flash Drive is available in a 1GB version for $13.19 at Lightinthebox.com.